Layering Textural touches to your Indoor and Outdoor Spaces can Create Dimension and also Add Softness. 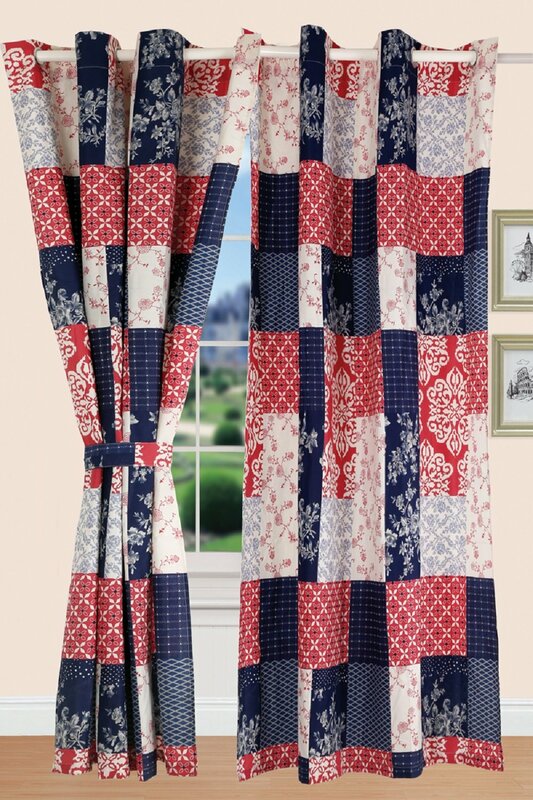 Our Selection of All American Cute Curtains, is the Perfect way to Achieve these Effects. 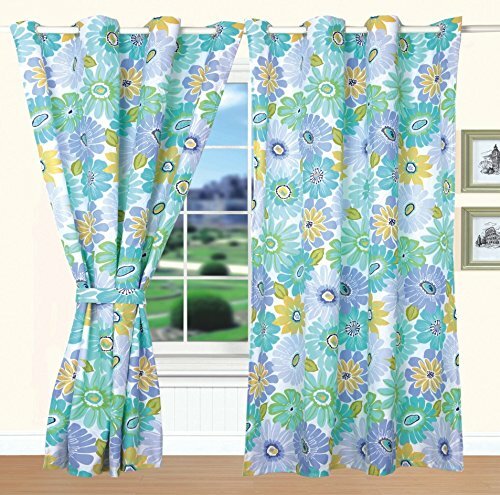 Don’t forget that we’ve Beautiful Bedding Sets, Comforters, Quilts, Blankets, Pillow Covers and much more…..
All American Collection Cute Curtains are probably the most noticeable Decorations in your Home, because they make your Home look more personal and unlike Wallpaper, they do lots of other Practical Jobs too. You can find here at this Online Site Ease Bedding, a huge Collection of Styles, Colors and Material. 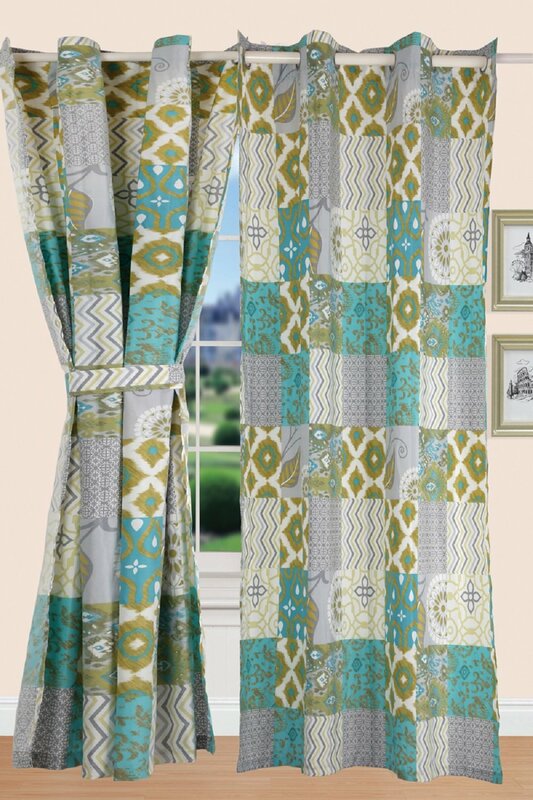 These Curtains are so Cute and Unique that they add Touch of Style to your any Room. Spring is the best time to Sell your home here in Canada to make a good Profit from your Home. 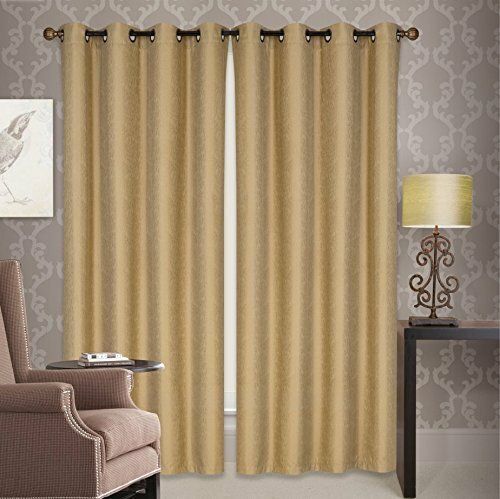 If you’re considering putting your Home on the Market this Season, buy Curtains to Add Value to your Home with very Low Budget. 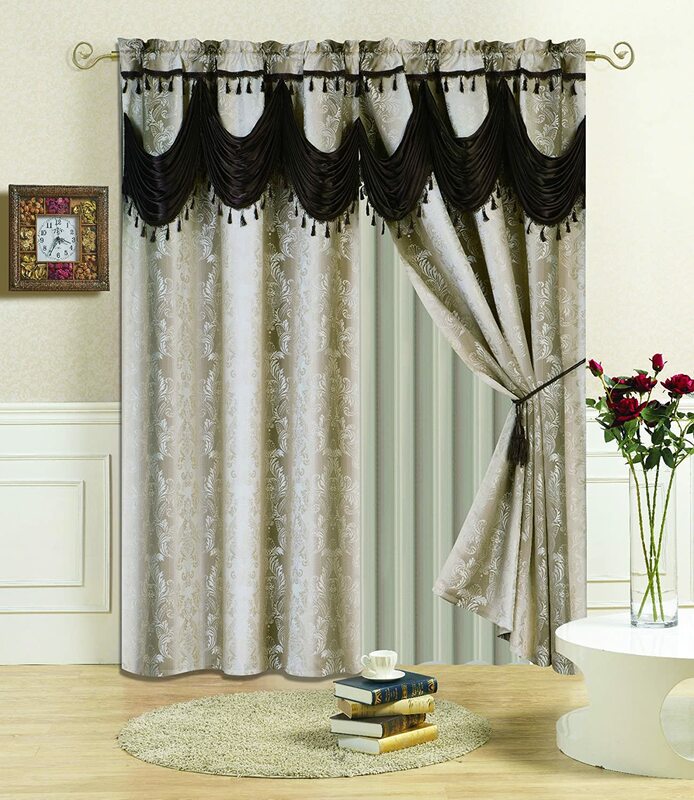 Curtains can be great alternative to change the look of your Home. 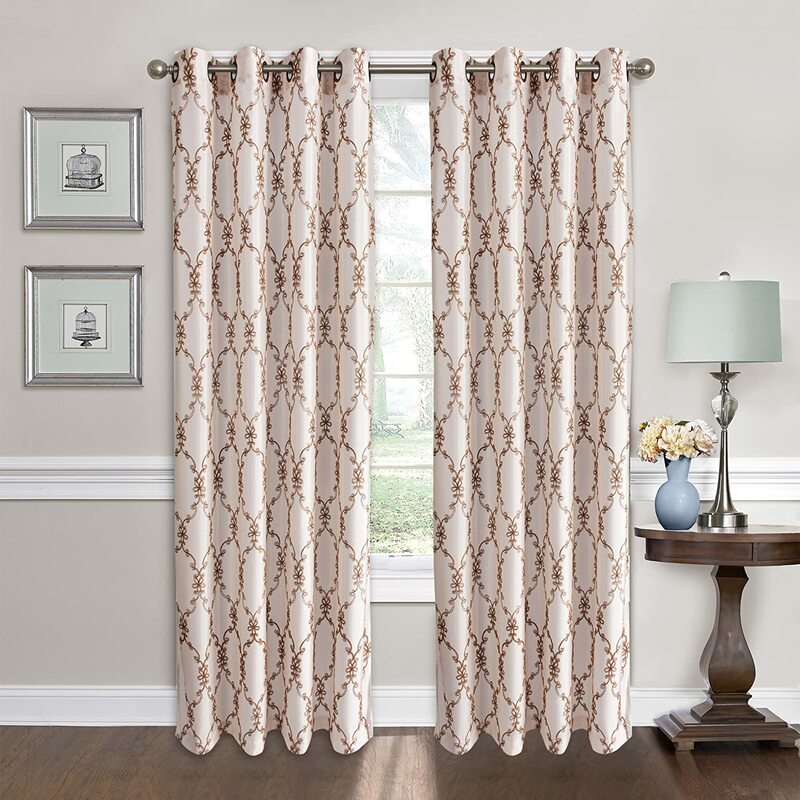 Durable and Stylish New Window Treatments not only make an impact, but can also increase a Home’s Resale Value Significantly at the same time. 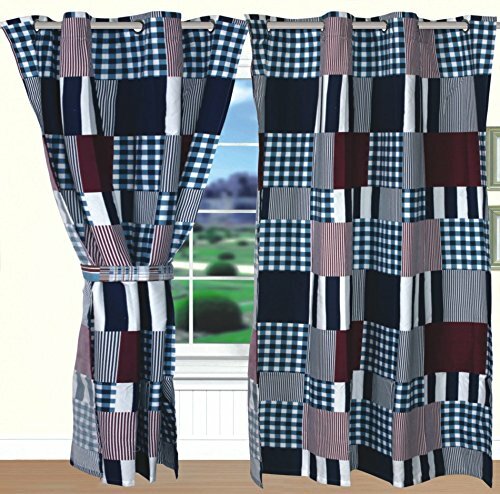 Available, in 2 buying options, with a matching curtain, or not. 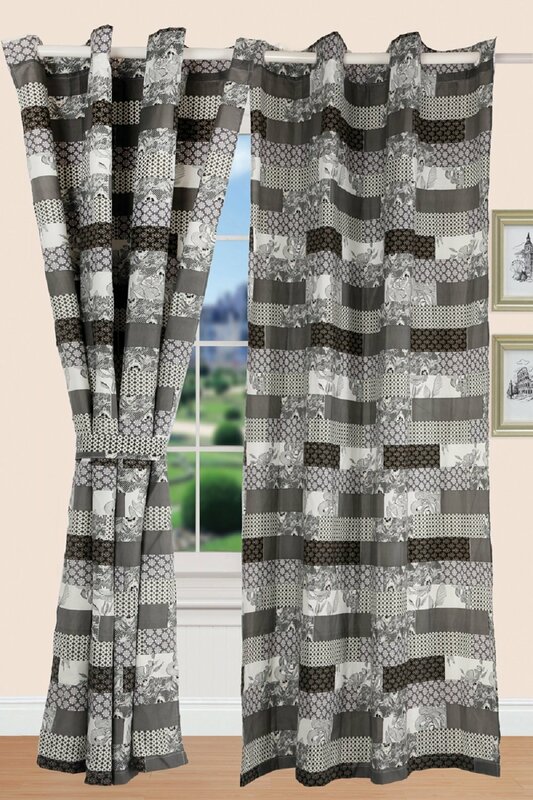 Also extra curtains available separately. 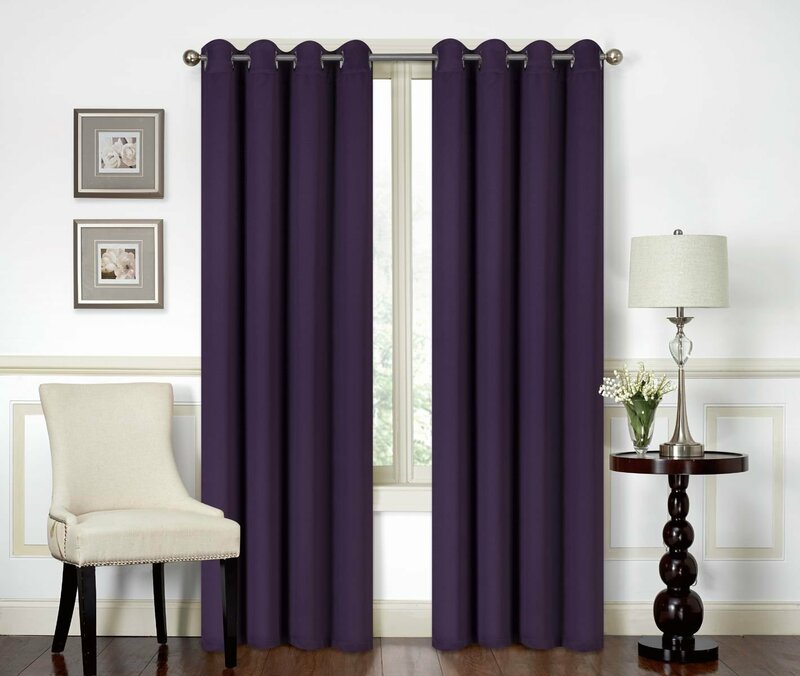 Curtains have the power to change the Entire look and Feel of a Room. Sometimes we want change and want to make our Home look Beautiful, so we can enjoy it or raise its Resale Value. Here we’ve very cheap and easy option for you, which is more Easy to do and you don’t need much Money for it. 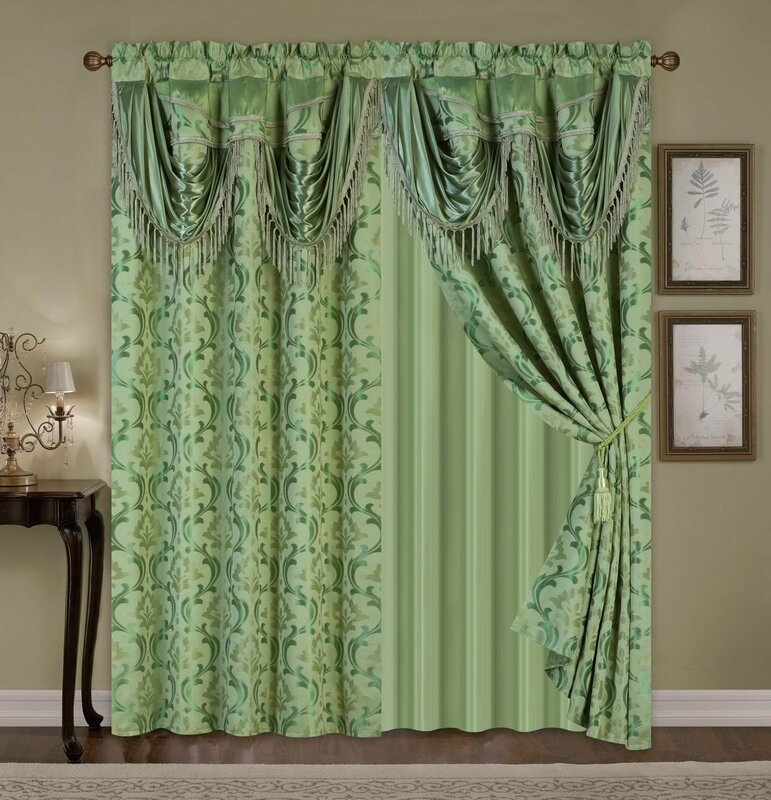 Here comes Curtains and it’s Amazing, How such a Simple Change or Addition can Turn any Space in the Home so Beautiful and Unique that it looks like as it was Decorated by a Professional Interior Designer. 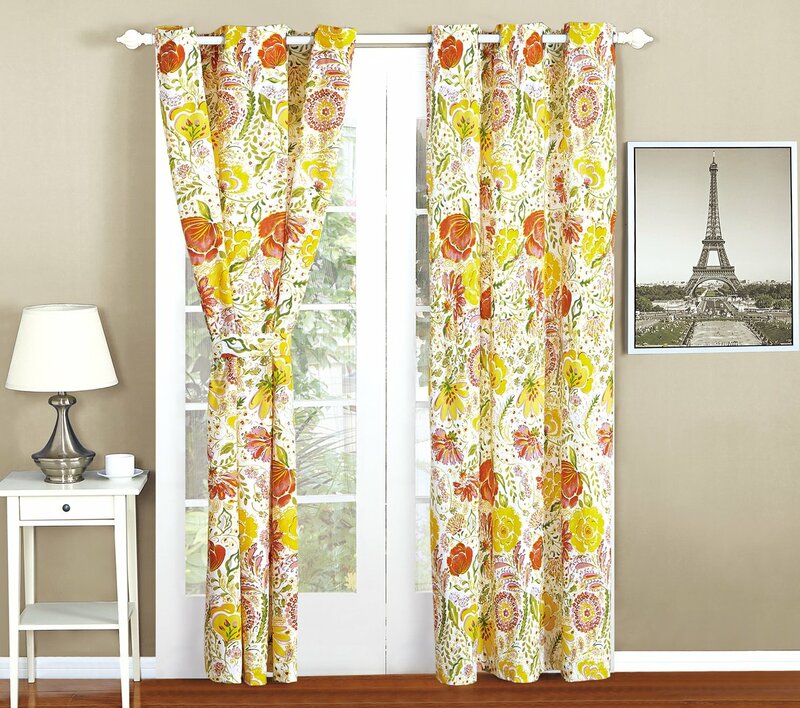 There are so many Ways to use your Curtains in your Home Decor Style. 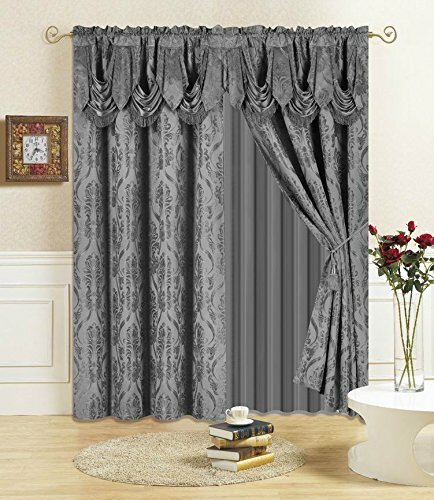 The options are truly limitless, when it comes to Decorating with Curtains and Drapes, which can not only increase the Beauty of your Home, but also can increase the Value of your Home. 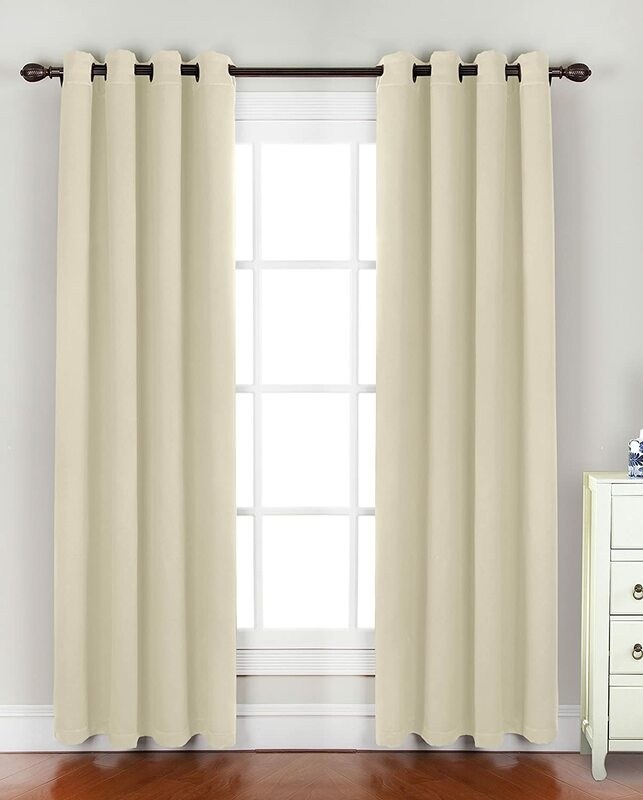 Hanging Window Curtains Just a bit higher than your Window frame, you can make your Room look Taller and Bigger at the same time! 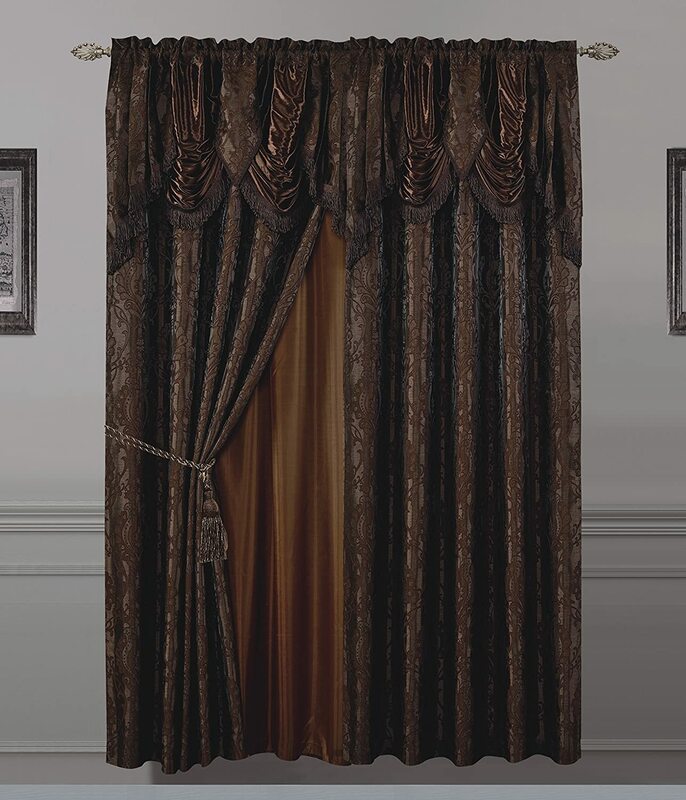 Give your home a new look with this all new jaquard-like curtain from American Linen & Rugs. 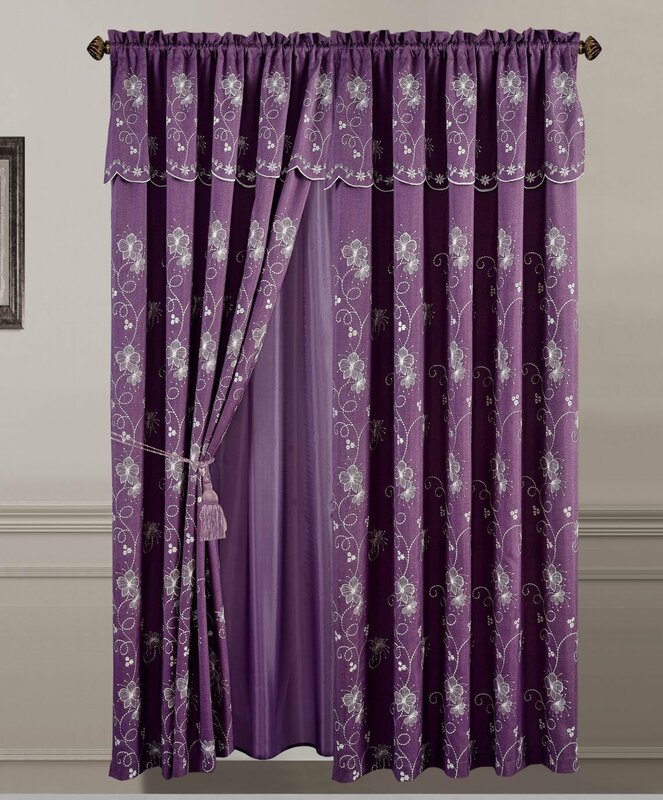 With its elegant and superior style, your home can transform into a kingdom. Available in 4 outstanding colors to match any decor. Introducing the All New High Quality Doli Sheer. Impress your guests with this amazing type of shear. 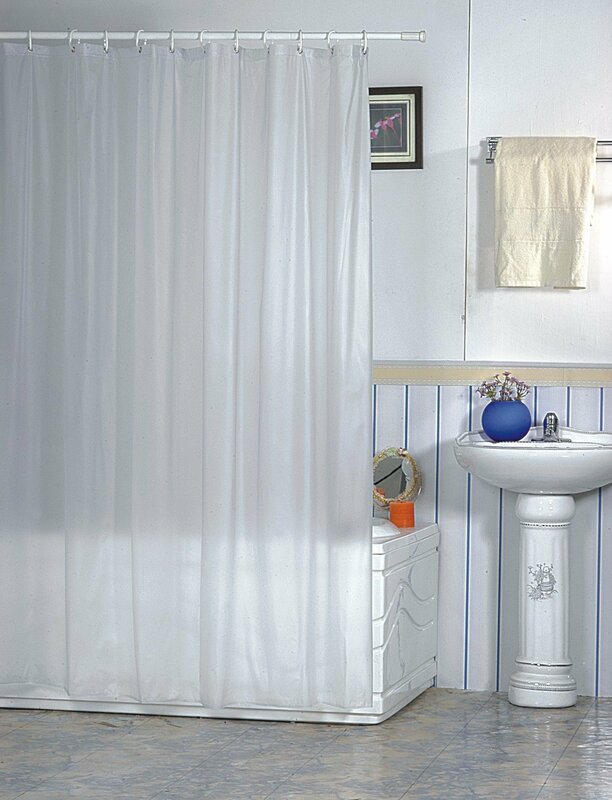 Unlike the ordinary solid sheers, the Doli sheer gives your home a new look. Our amazing Grommet Blackout Embossed Panels simplify the casual and contemporary styling of Home Decor. 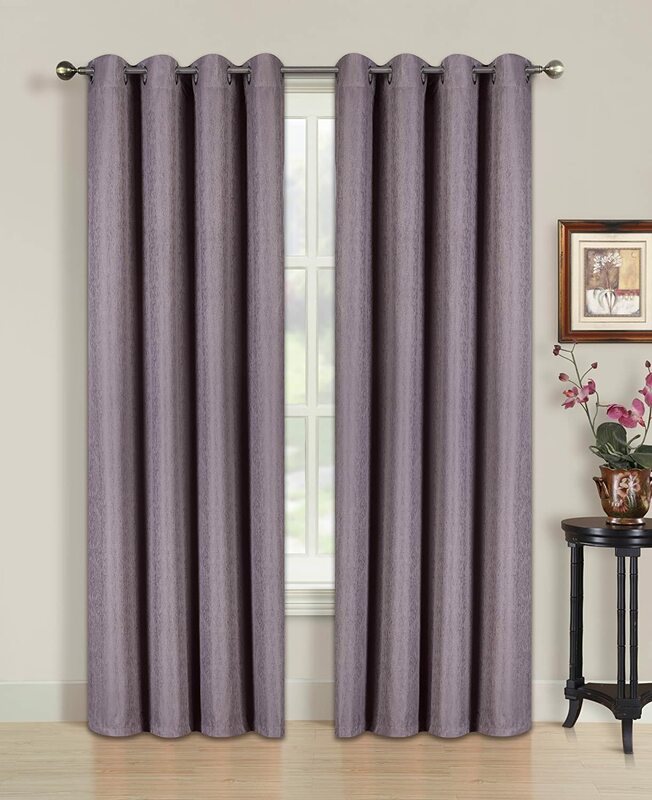 Designed for a look of elegance, the grommets are spaced in such a way that the drapery forms neat pleated gatherings when left partially open. Featuring an incredible array of colors to choose from, this beautiful window panel set is the perfect way to dress your home with beauty, sophistication and up-to-the moment style. 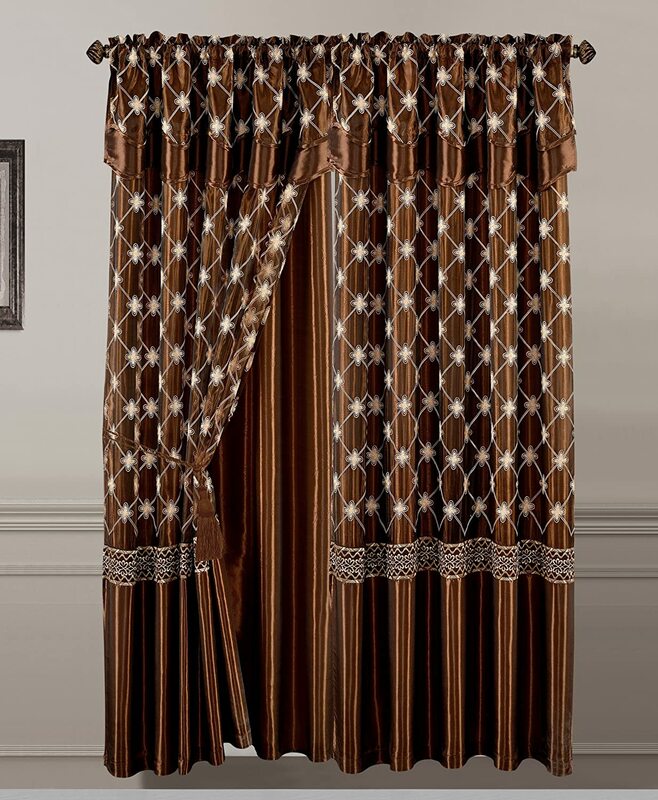 Give your home a new look with this all new curtain from American Linen & Rugs. With its elegant and superior style, your home can transform into a kingdom. Available in 4 outstanding colors to match any decor. Choose from Sage, Coffee, Pink, Burgundy, Navy, Black, Grey, and Turquoise. This uniquely designed bedspread gives you your money’s worth.Giving your room a completely new look. 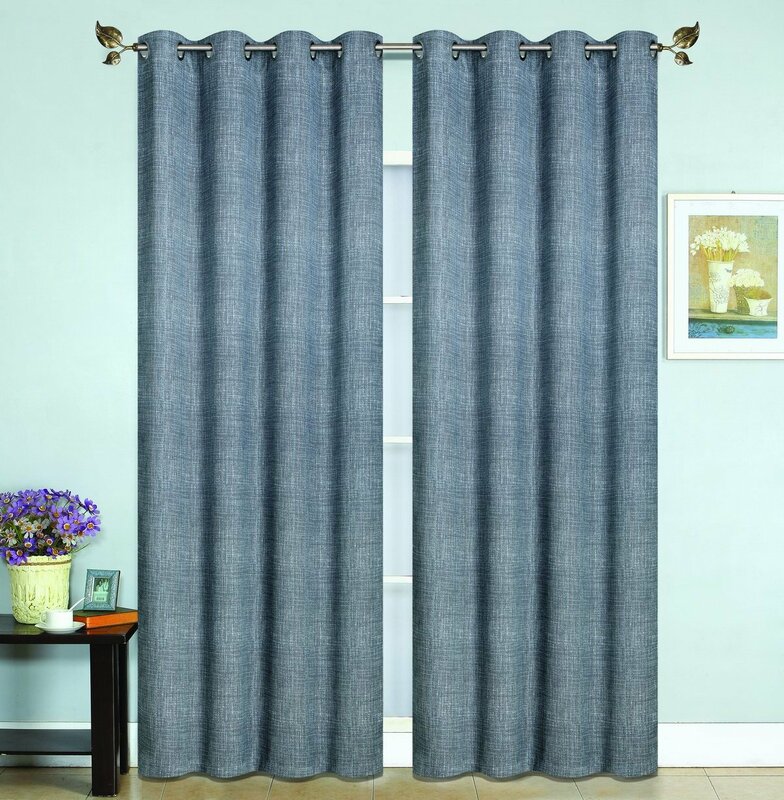 This is an amazing curtain that is great for any home. The fabric 100% smooth polyester with 8 2 inch grommets . The fabric 100% polyester Faux Silk with 8, 2 inch grommets . Our comforter set will have your bedroom decorated affordably and with style. Turn your home into a haven with our beautiful comforter collection. 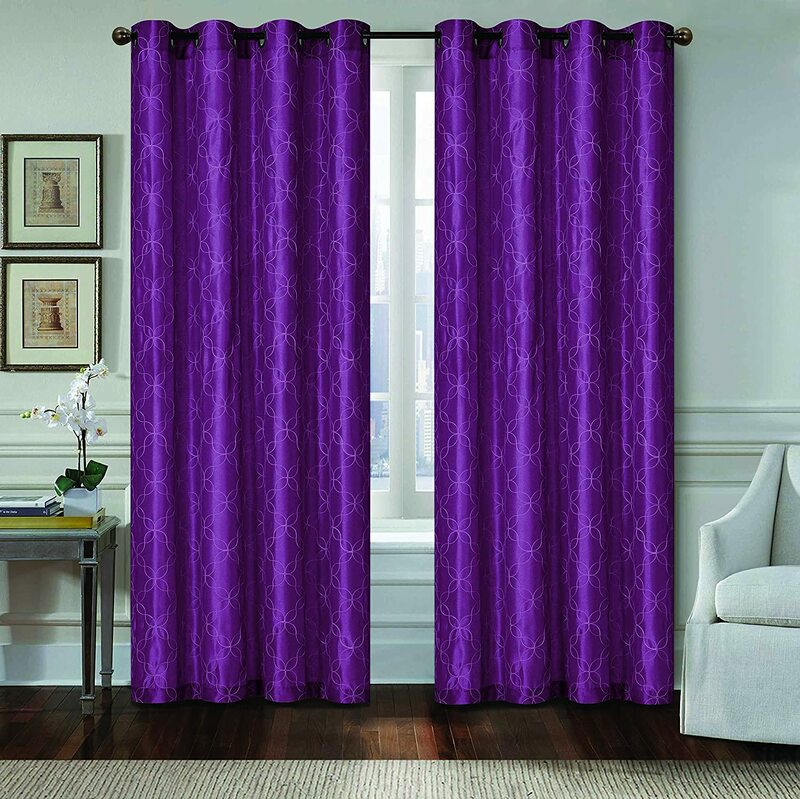 The fabric 100% polyester Faux Silk with 8, 2 inch grommets. 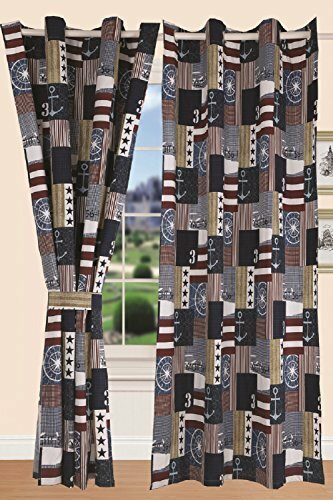 The All American liner is water-repellent, mold/mildew resistant, and even has magnets on the bottom hem to provide weight and stability to keep the liner in place. On the top there are 12 metal grommets providing extra support for the hooks. 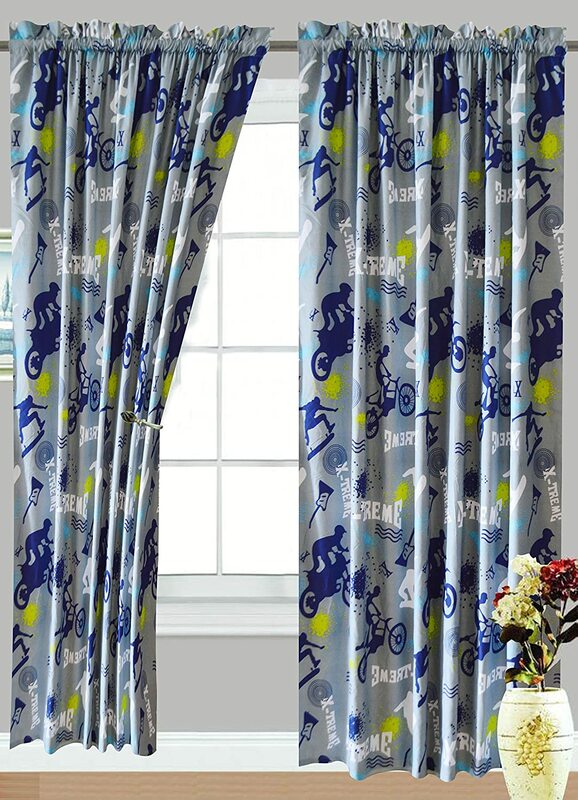 The fabric 100% polyester jacquard with 8, 2 inch grommets. 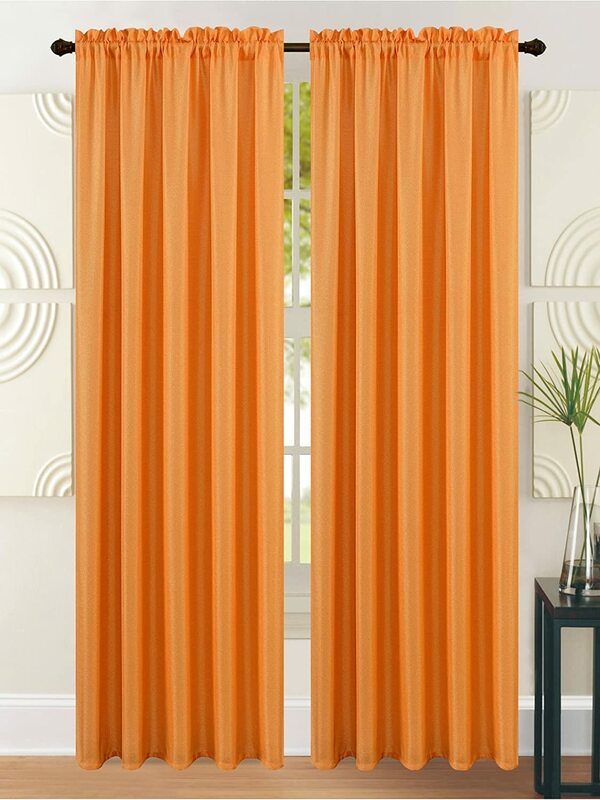 This amazing 1 panel curtain is a great addition to any home at any time of the year. 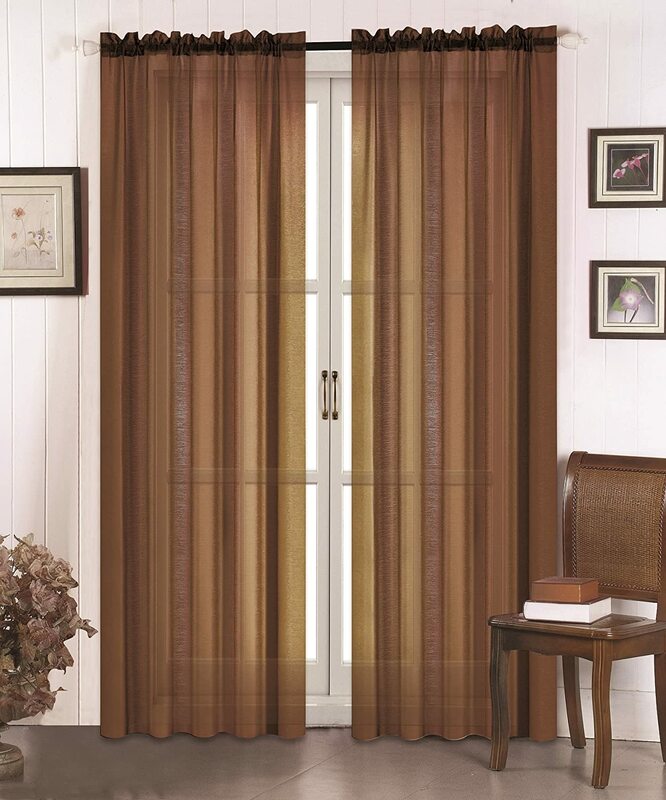 These panels are simple yet, give your room an entirely new look. 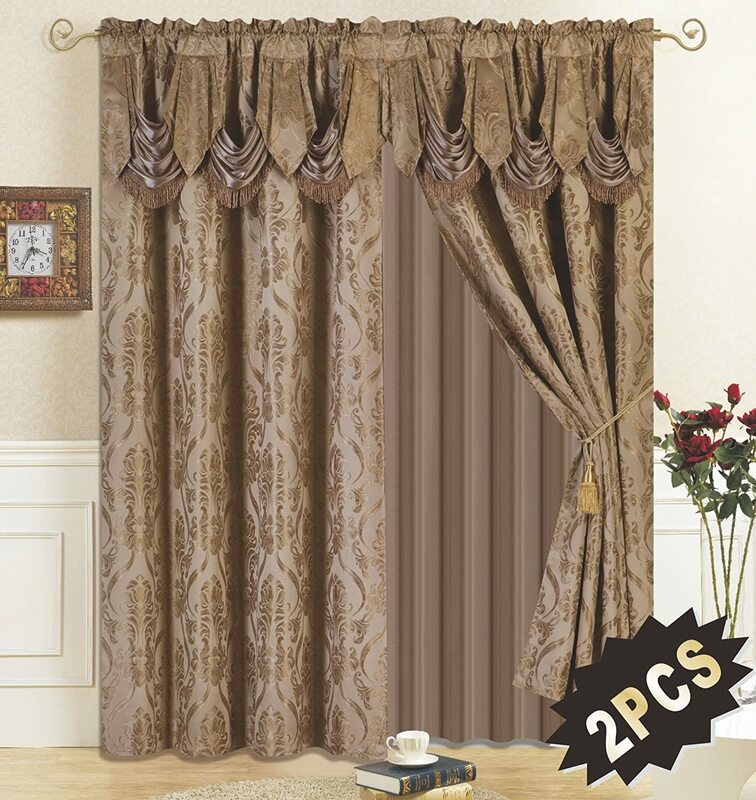 The curtain measures 54″ x 84″, which is the normal standard size for windows. 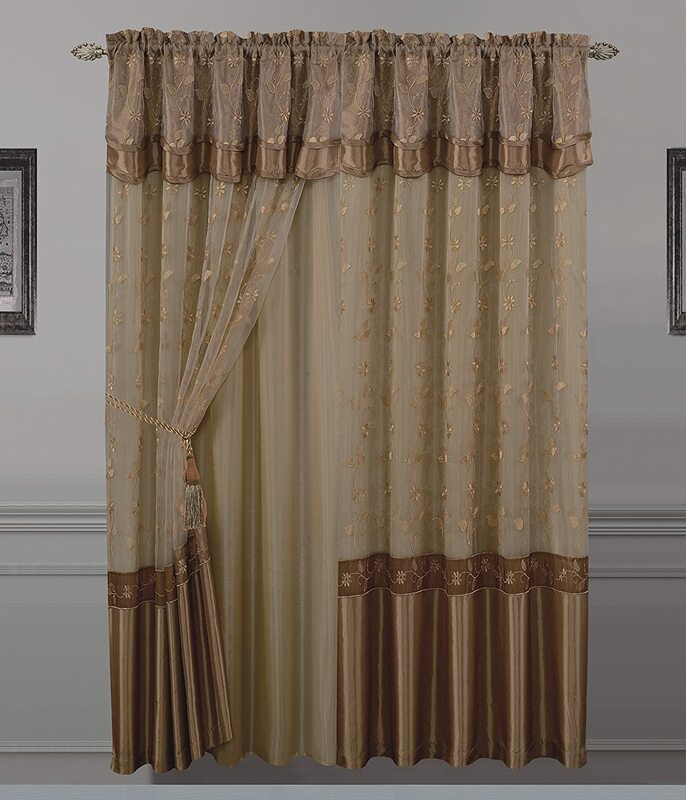 We also have available matching waterfall valances. 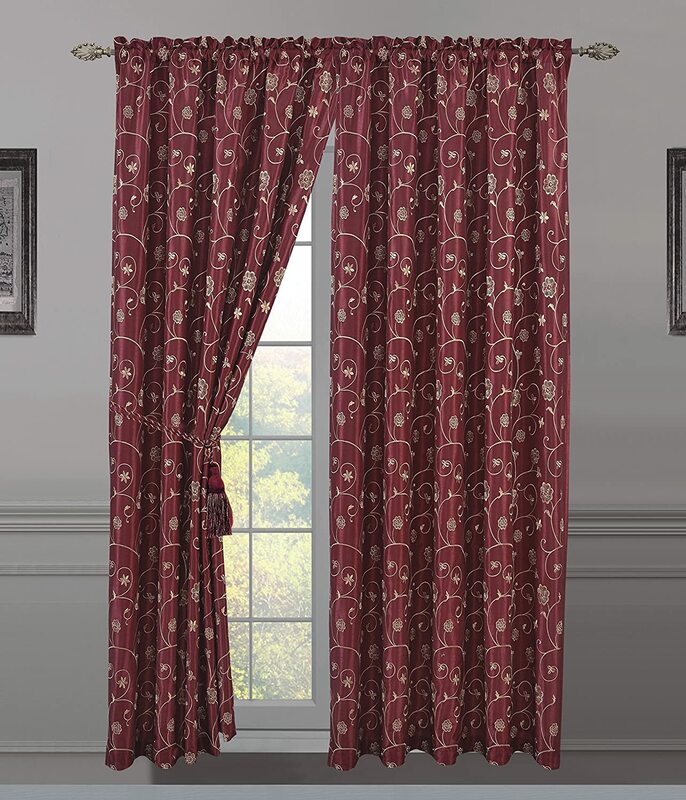 Try mixing and matching panels with valances for an authentically unique look.